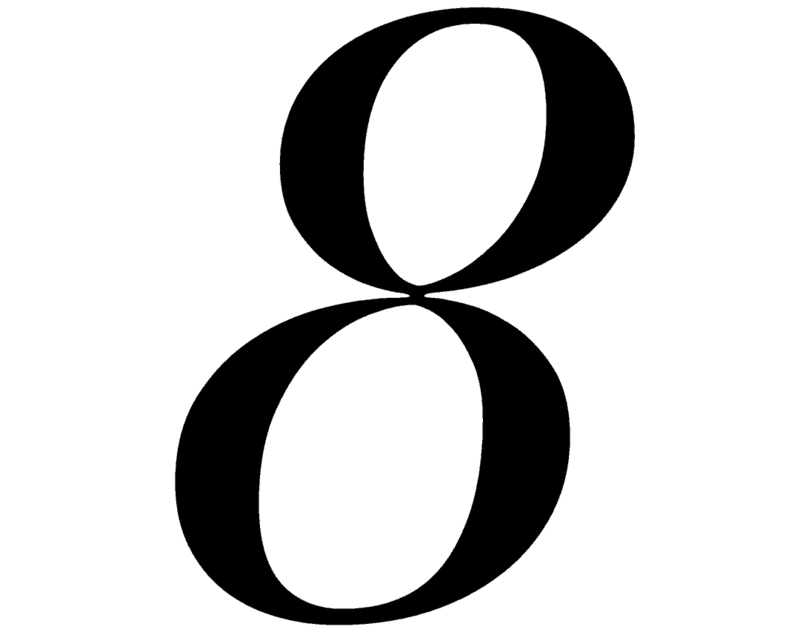 These are the iconic beauty products that have stood the test of time. Loved by celebrities, industry experts and beauty lovers worldwide, these best buys deserve a spot in your bathroom cabinet. 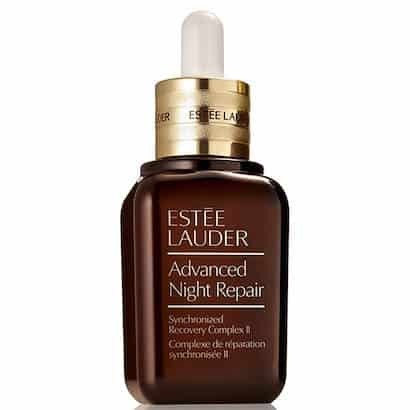 Estée Lauder’s Advanced Night Repair is a bona fide beauty editor’s staple: a hydrating, anti-ageing serum, rich in skin-plumping hyaluronic acid. Despite its name, it’s not just for night time, though – apply in the morning for the perfect makeup-ready complexion. 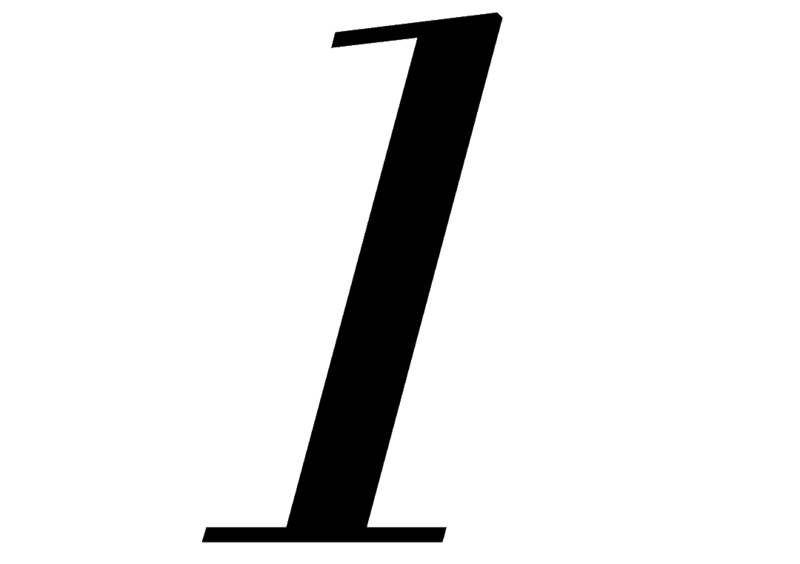 Bianca Cheah, Nadia Rosa and Jasmin Howell are all fans, too. 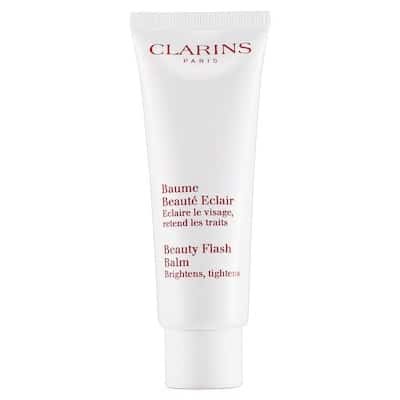 A veritable cult classic since its launch in 1980, Clarins’s Beauty Flash Balm serves a multitude of purposes. Apply as a primer for an instantly tightened base (either under makeup or by itself), or use as a seriously moisturising mask a few times a week – it’s a must-have as a long-haul flight treatment. 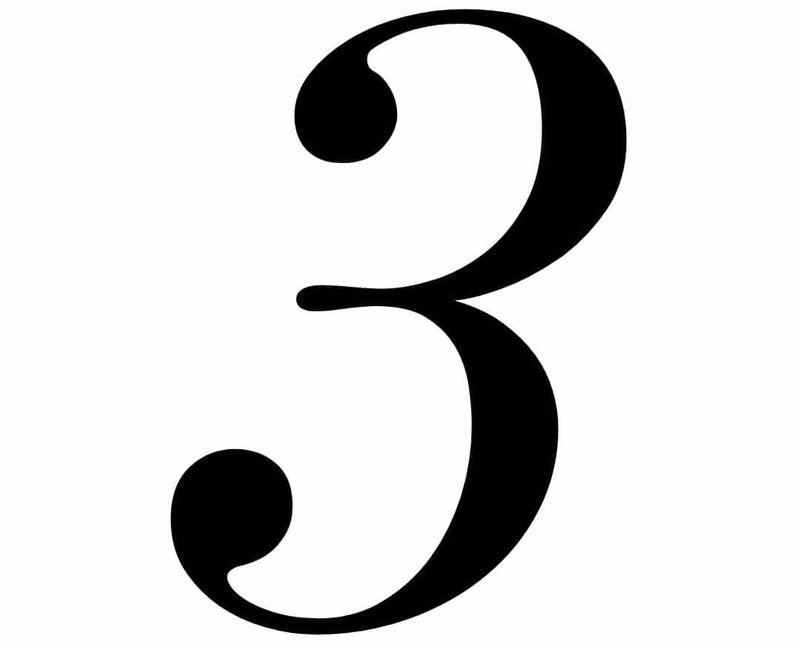 Kate Moss, Reese Witherspoon and Cindy Crawford are all said to be devoted fans. A mascara that works double time – giving you supermodel-worthy lashes, while leaving them more in better condition than when you first applied it. 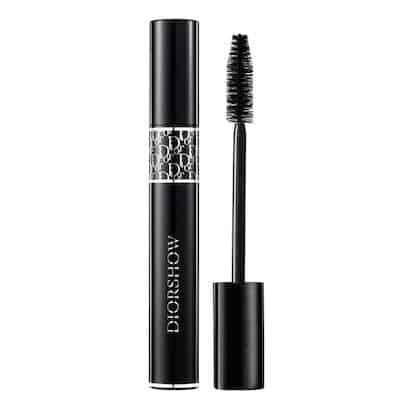 Dior’s Diorshow mascara – a backstage makeup artist favourite – contains microfibers to add volume to straggly lashes without ever swerving into clumpy territory, while its conditioning formula hydrates dry lashes like a dream. Jodi Anasta swears that it makes her lashes look like falsies. 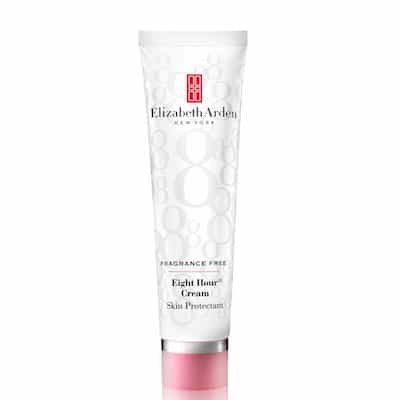 From soothing sore lips, to hydrating chapped hands and feet, Elizabeth Arden’s Eight Hour Cream is the cure for all manner of beauty sins. No self-respecting makeup artist would be without a tube of it in their kit – it’s perfect for keeping brushed up, groomed brows in place; dotted along the cheek and brow bones for a fresh, radiant highlight; or swiped across the lids as a modern, cool girl take on eyeshadow (a trick that the heavenly Helena Christensen told us in her WHO profile). 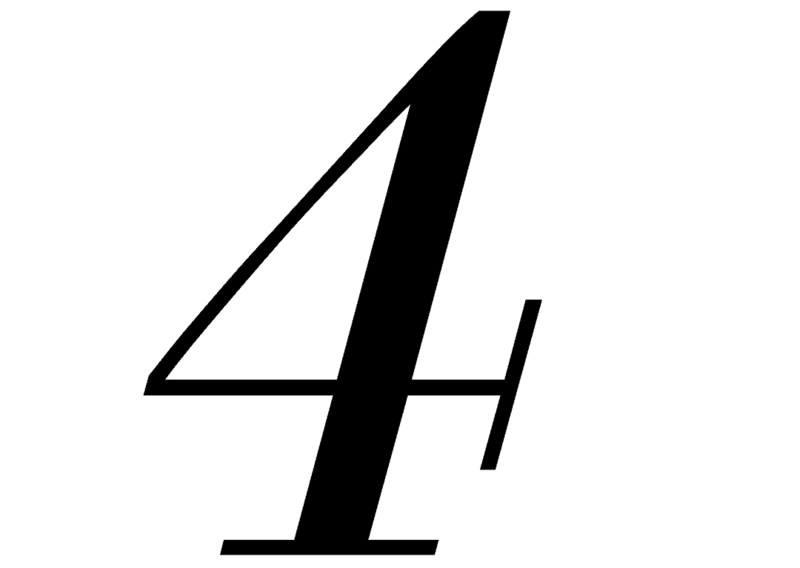 Go backstage at any of the fashion world’s most prestigious catwalks, and you can be sure to spy more than a few bottles of L’Oréal Elnett Hairspray dotted around (plus, Connie Cao, Ksenija Lukich, Erika Heynatz and Sally Obermeder all swear by it too). 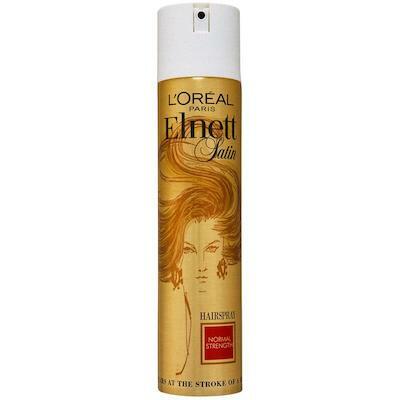 A long-held hairstylist secret, Elnett is an old-school beauty icon that more than carries its weight amongst its modern counterparts – it’s lightweight, but still offers the hold you need to keep your hair looking as good as when you first styled it. 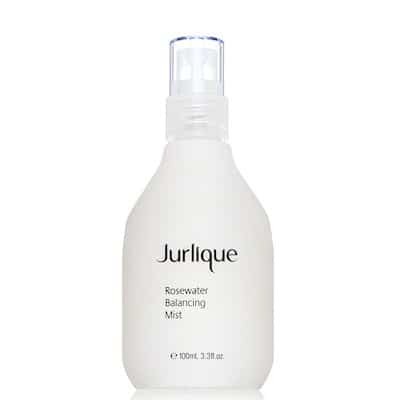 Spritz yourself to total hydration with Jurlique’s Rosewater Balancing Mist. It’s ideal for refreshing makeup mid-way through the work day (keep one stashed in your desk drawer) or for topping up on moisture when travelling. Its iconic scent is thanks to the roses grown at Jurlique’s own organic farm in the picturesque Adelaide Hills – it’s utterly addictive. 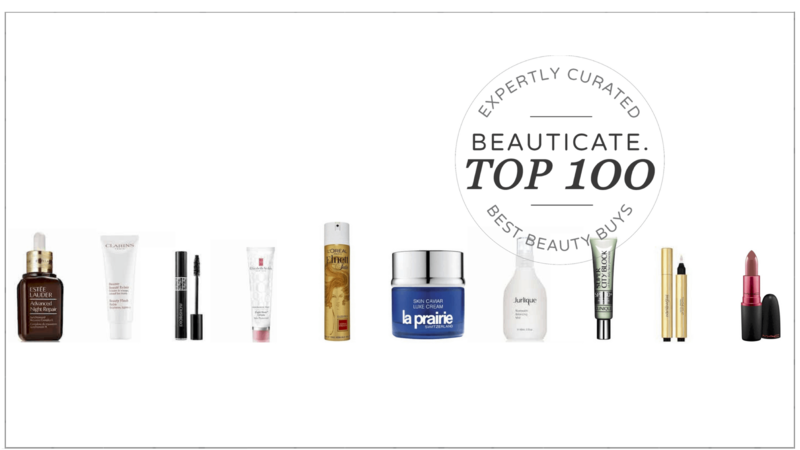 From indulgent gourmet dinners at Michelin-starred restaurants, to unapologetically luxurious skincare, caviar seems to be a common thread for those who enjoy the finer things in life. 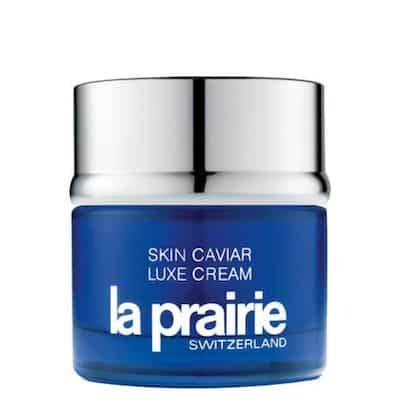 La Prairie’s Skin Caviar Luxe Cream has earned itself a cult following since hitting the market over 30 years ago, and for good reason – it works wonders at moisturising tired skin, while caviar extract boosts antioxidant levels to fight free radicals. 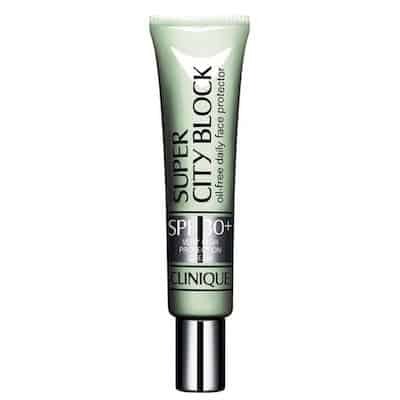 No bonafide beauty obsessive would leave the house without sunscreen, and Clinique’s Super City Block ticks all the right boxes. 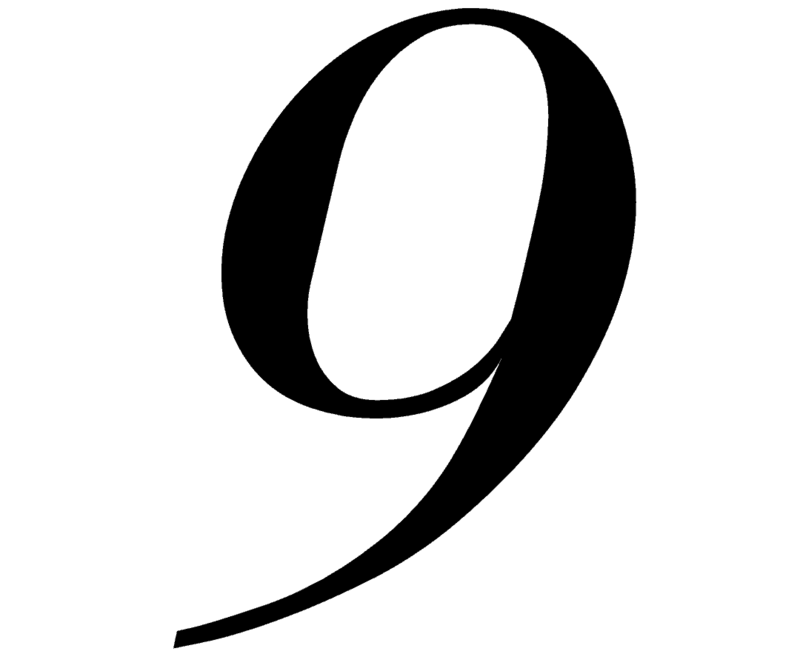 It offers UVA/UVB high protection against ageing sun damage (plus antioxidants to nix free radicals) without falling prey to greasiness, the most common sunscreen gripe. It’s tinted too, meaning you can opt for it on days you want to go foundation free, but still want a little (sun protective) glow. 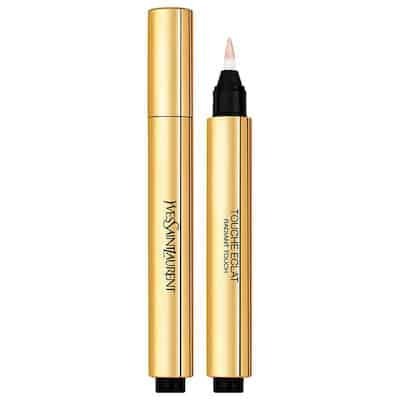 This luminous concealer-stroke-highlighter pen has long held pride of place in the makeup bags of beauty lovers worldwide. 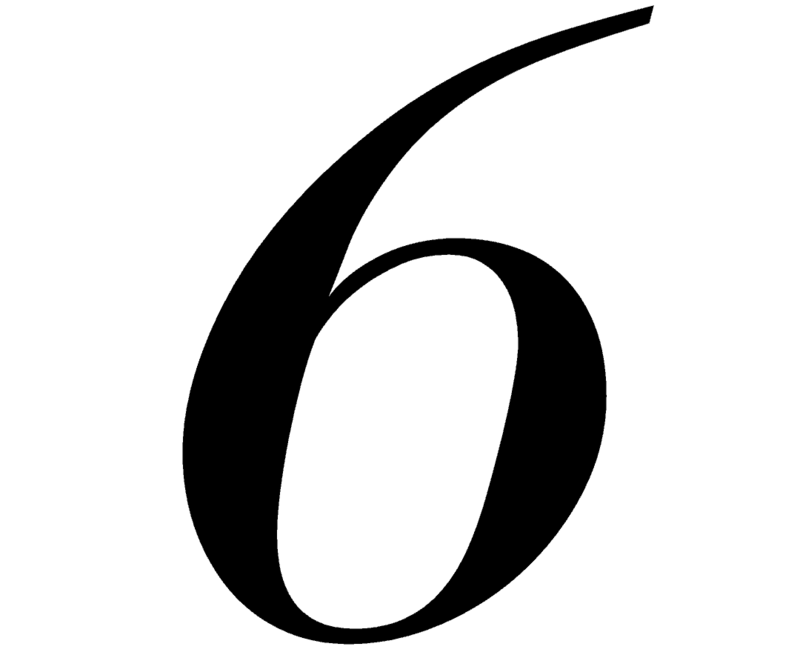 It helps wake up tired complexions and conceal discolouration, while seamlessly looking like it’s just your own, very well-rested and hydrated skin. Radiant beauties Cate Blanchett, Robyn Lawley and Genevieve Smart all adore it. 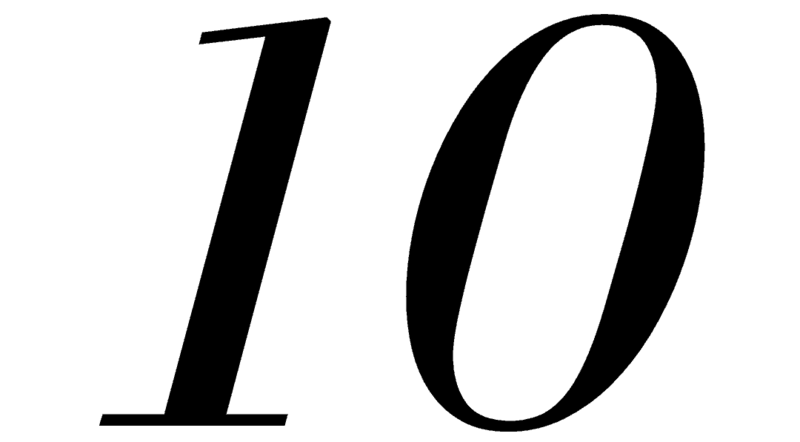 MAC are behind some of the most beloved lipstick shades of the past few decades (there’s rarely a bagspill on Beauticate without a sighting of at least Lady Danger or Ruby Woo), but Viva Glam is iconic for a more important reason. 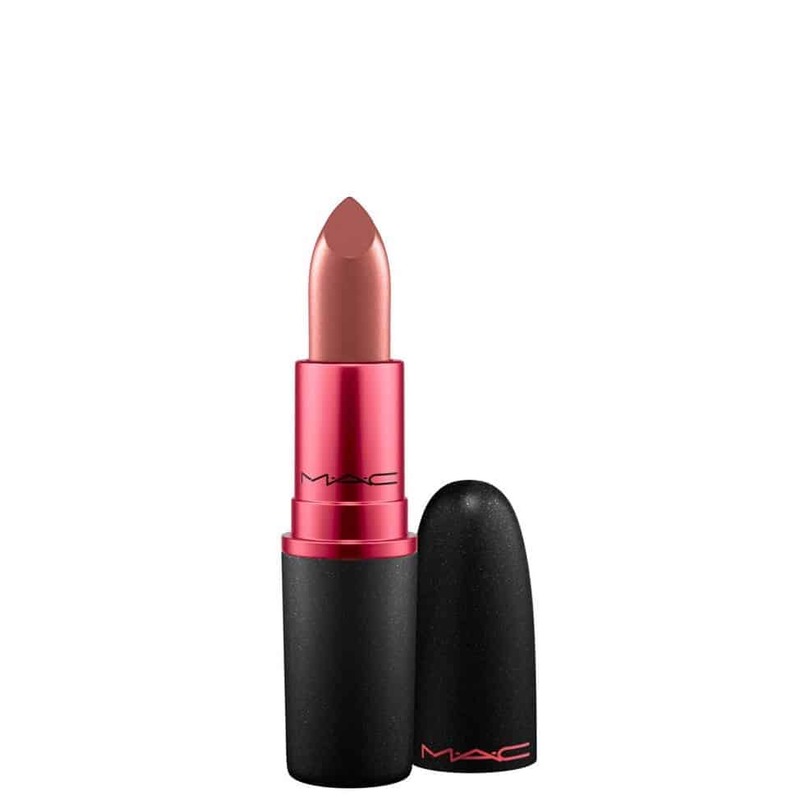 Since 1994, MAC have released beautiful shades of Viva Glam, fronted by some beautiful famous faces like Elton John, Lady Gaga and Rihanna – with every cent of the selling price going to funding their AIDS Fund, who support people living with HIV/AIDS.